Find out how Etsy increased its Halloween sales. Focusing on handmade and vintage items, Etsy regularly use competitions and incentives across their 11 international programs to grow awareness of their peer-to-peer e-commerce platform and unique range of products available via their vast network of sellers. Highlight the range of Halloween themed products available via Etsy, drive increased traffic to the platform and showcase the range of unique products available for Halloween. The team at Etsy were monitoring program performance and wanted to achieve month on month uplift in KPIs. 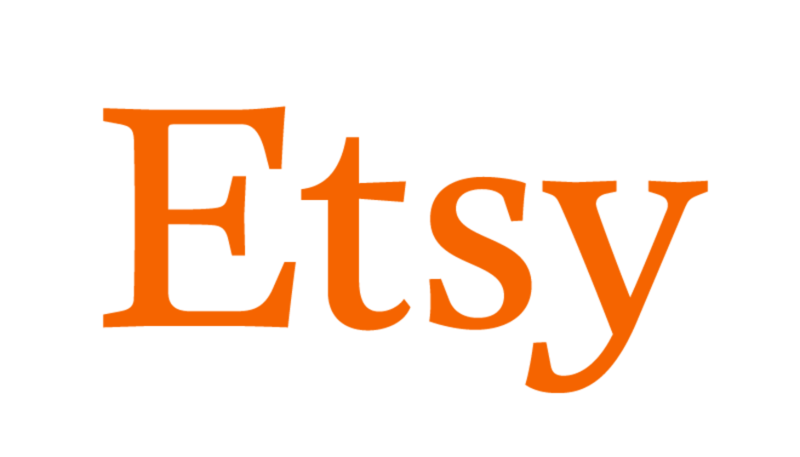 Etsy allocated five prizes of £100 (or $100) across the UK, USA and Canada to run an incentive based around the Halloween period. They set up a series of email communications to be sent to the publisher base across these three territories across a three-week period, detailing the launch of the promotion, a reminder to publishers and a re-introduction for any new publishers. A third communication was sent announcing the winners of each territory as well as links to each of the winning blog posts. The prize for the winning posts was paid into the publishers’ Awin accounts. Following the initial email communication, publishers had two weeks to put together their posts and submit to the Etsy team. Etsy received a good volume of entries to the in the incentive, with content varying across many different types of publishers, including DIY blogs, wedding blogs and technology blogs. Below is a selection of the winning posts.